The Light Writer LED Pen! Movie reviewers spend hours in darkened balconies or in the isolation of their home viewing environment. Recording the critic's comments and critiques is made much simpler with Light Writer LED lighted pen. 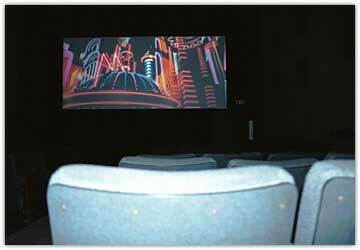 The yellow LED provides enough light for both recording and reading movie notes but is soft and low enough that it can often be used in a public theater. Mat blue pens have a classic look.